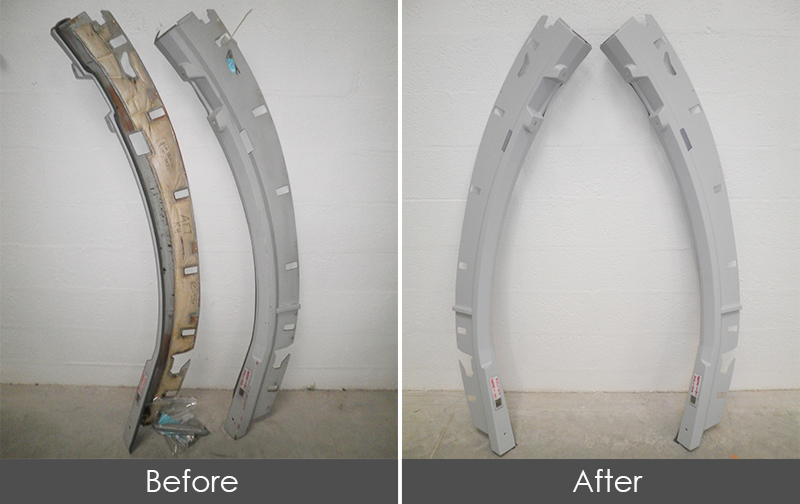 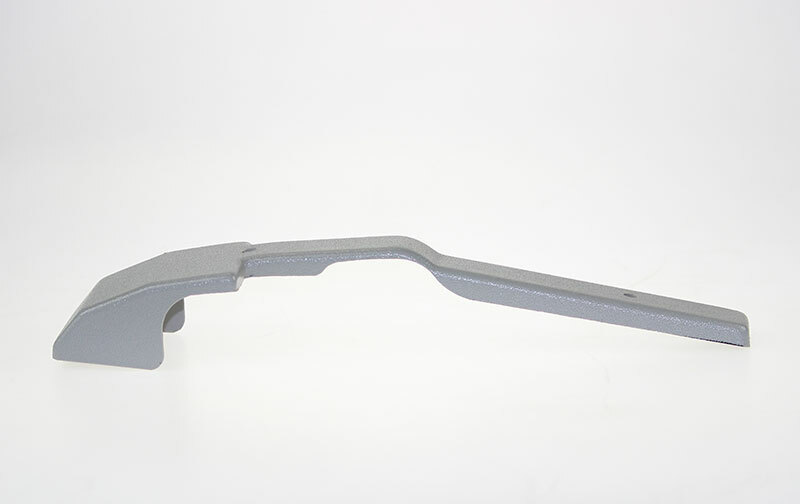 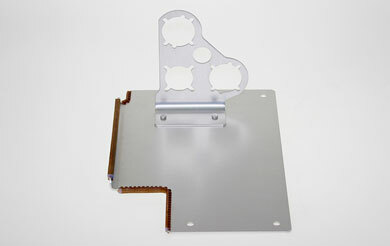 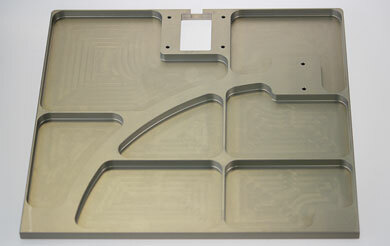 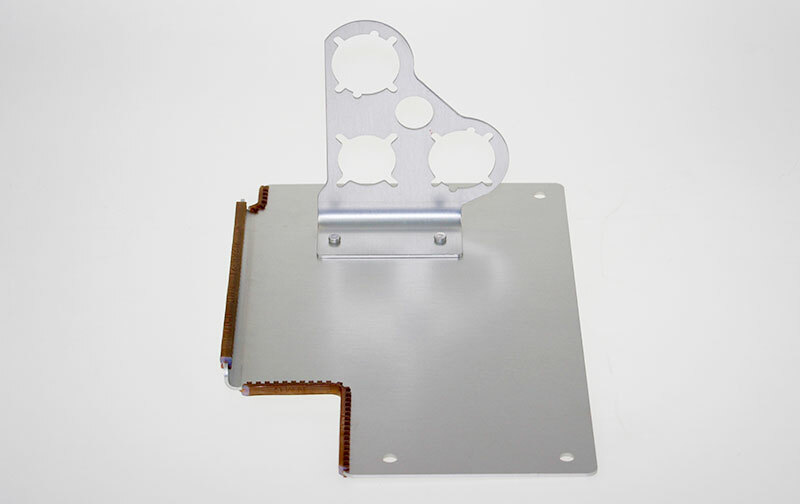 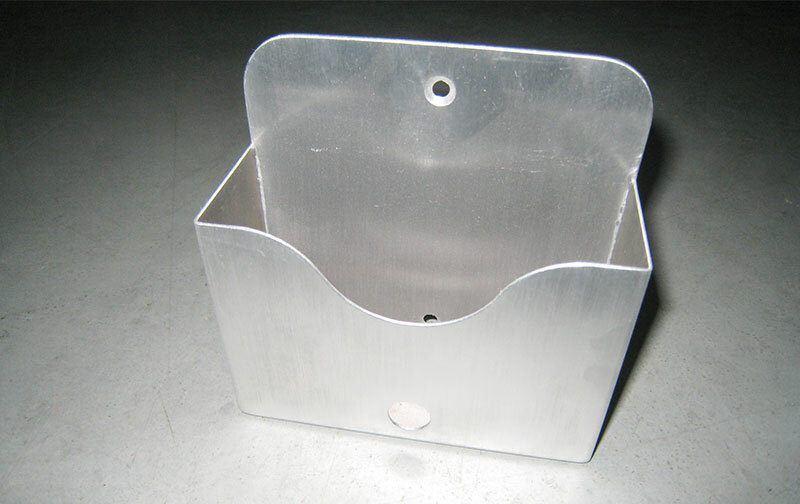 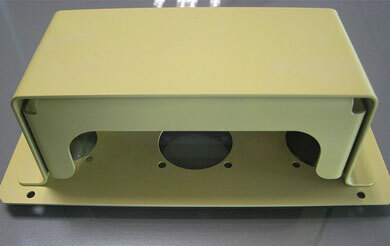 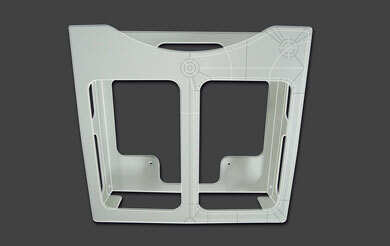 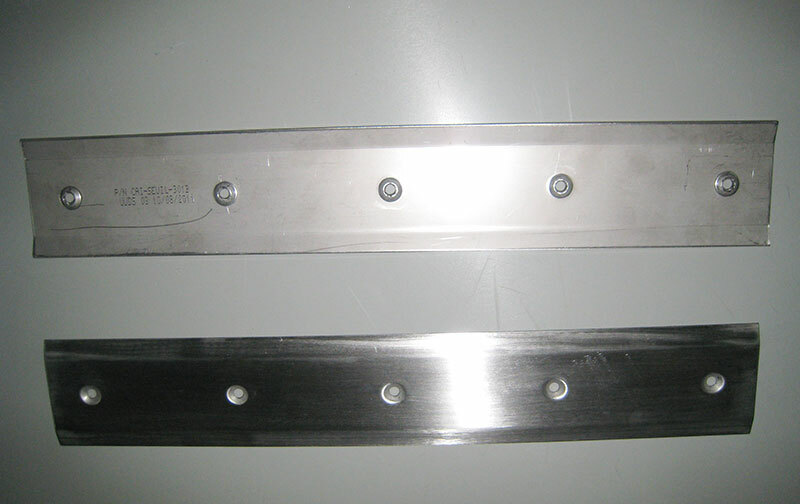 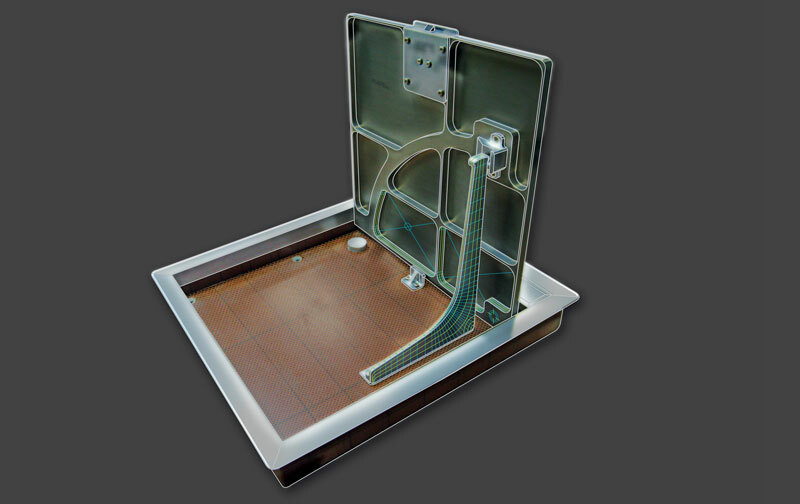 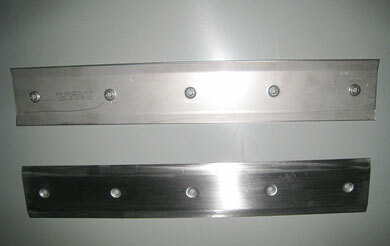 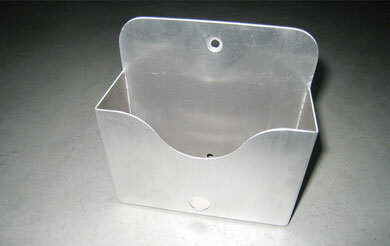 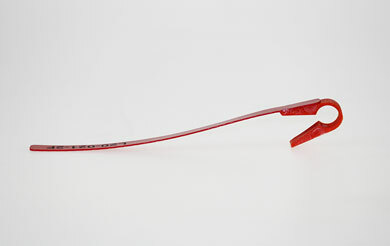 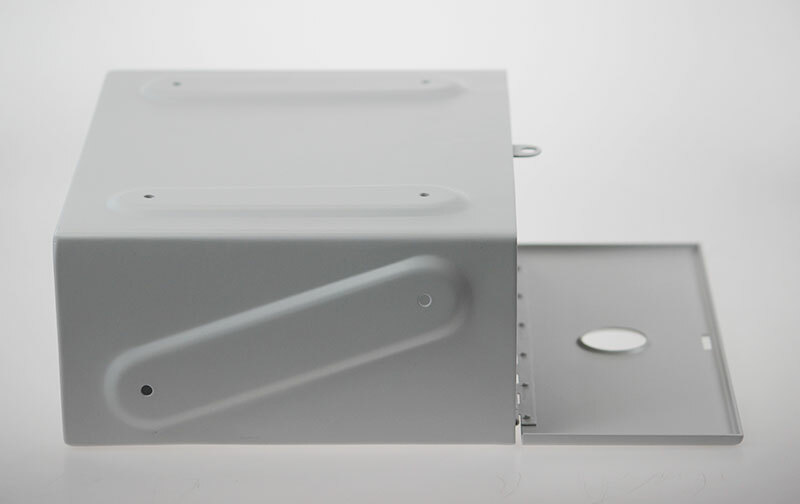 Realization of plastic parts by thermoforming or injection. 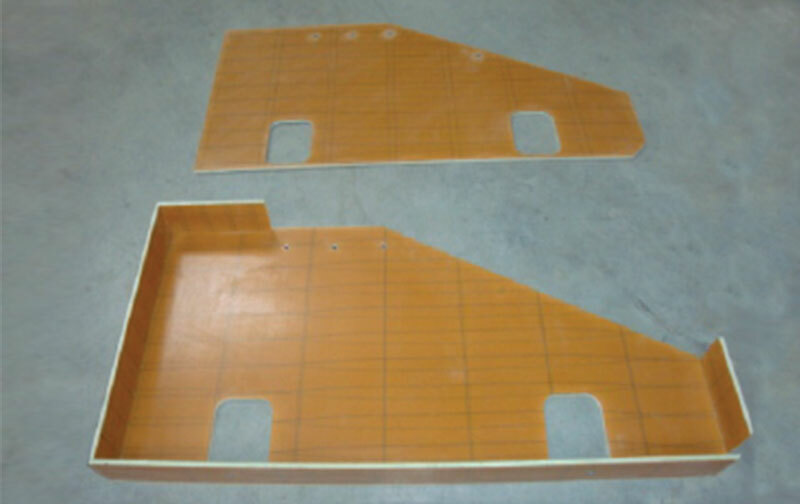 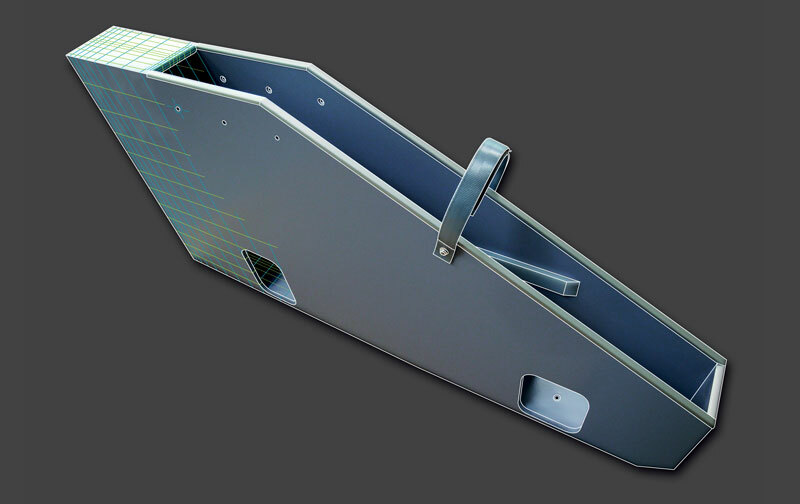 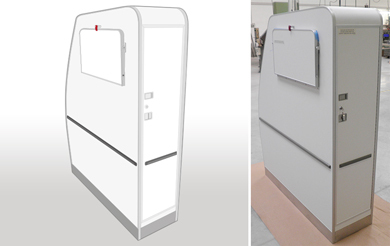 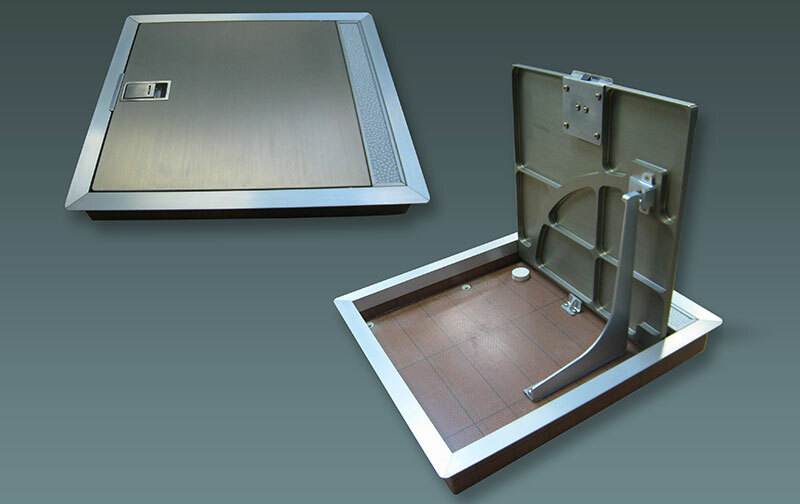 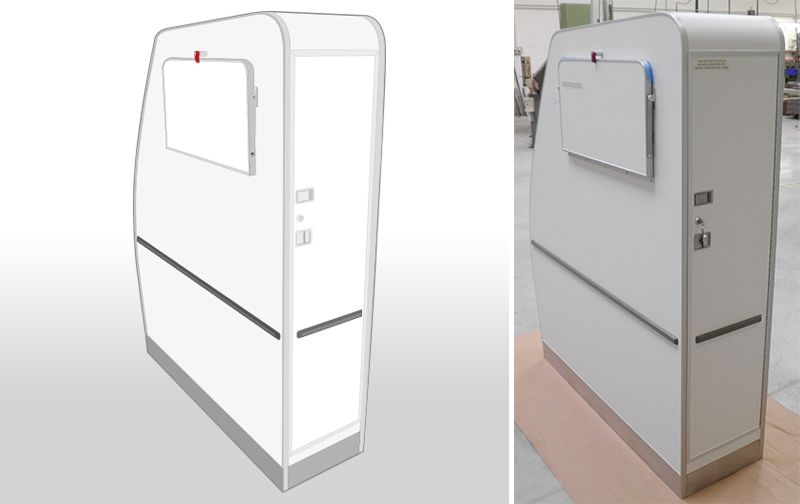 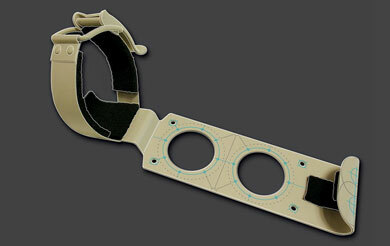 We conceive and make composite cabin equipment (stowage, score ...) for all types of aircraft. 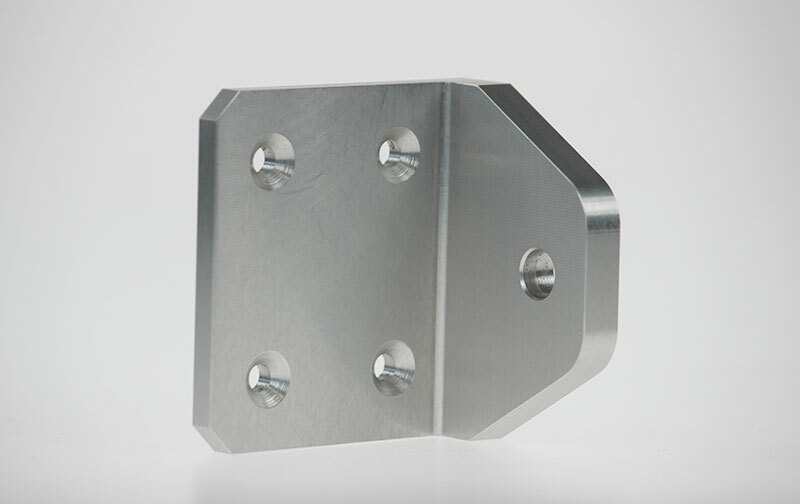 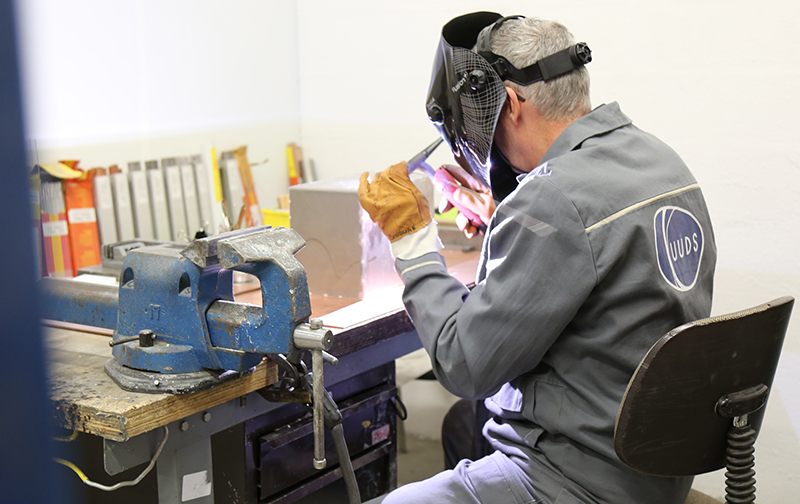 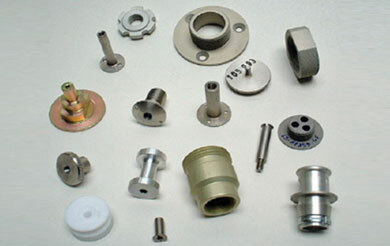 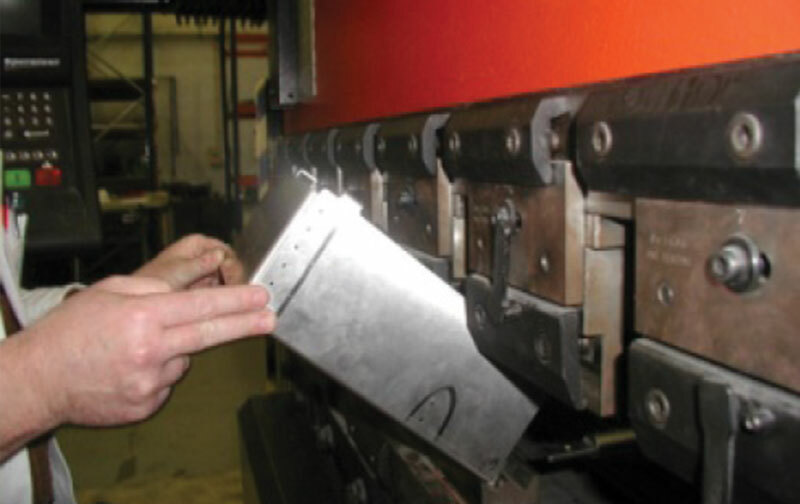 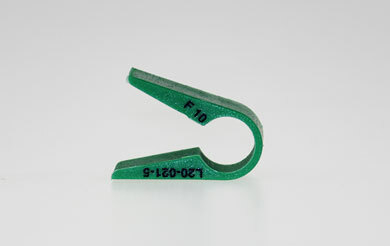 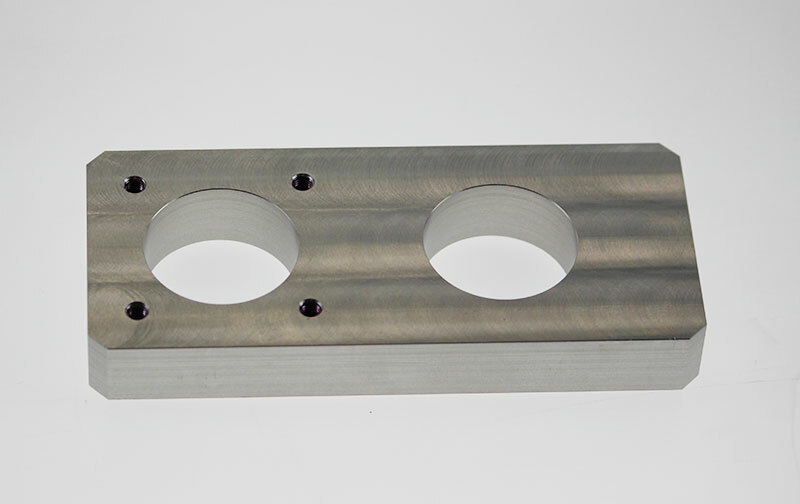 Manufacturing of precision mechanical parts in turning and milling. 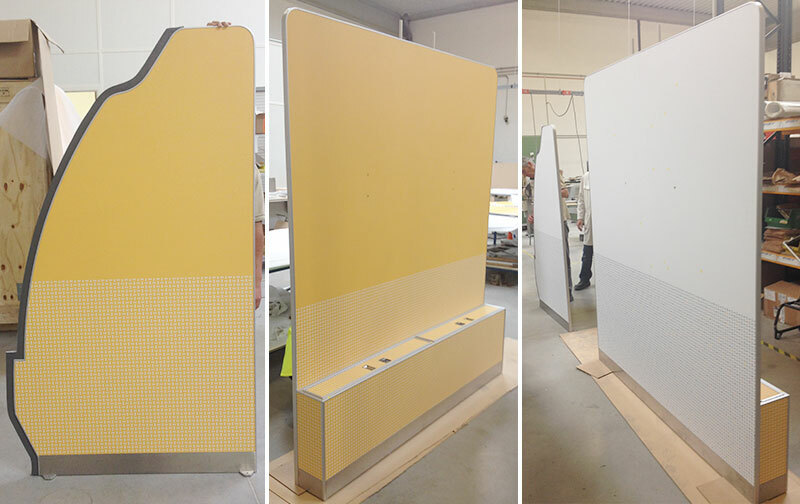 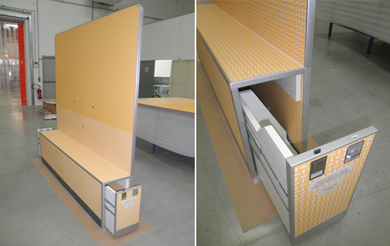 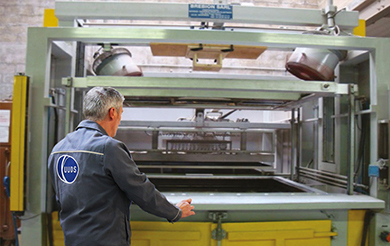 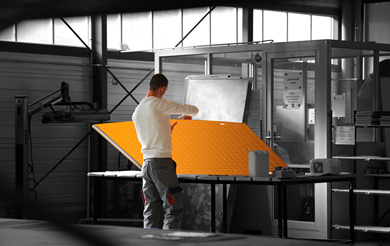 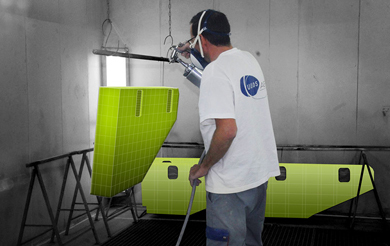 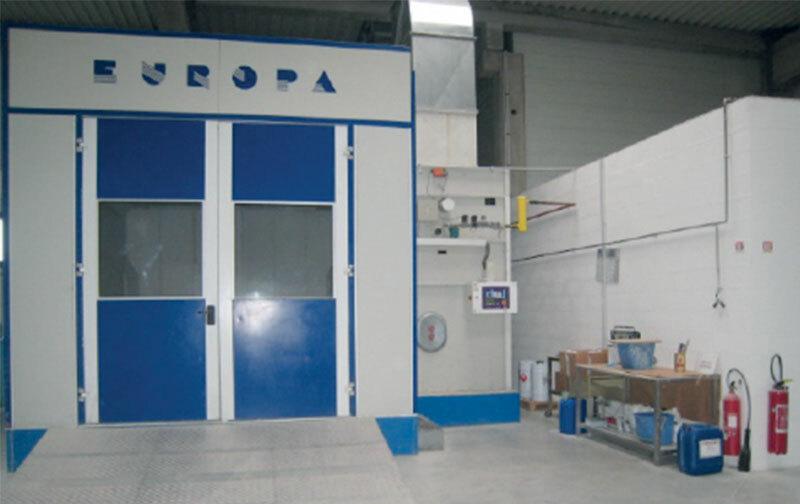 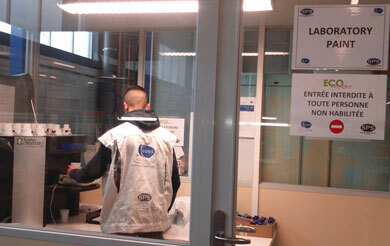 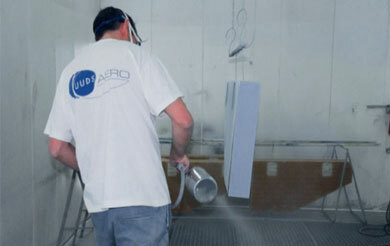 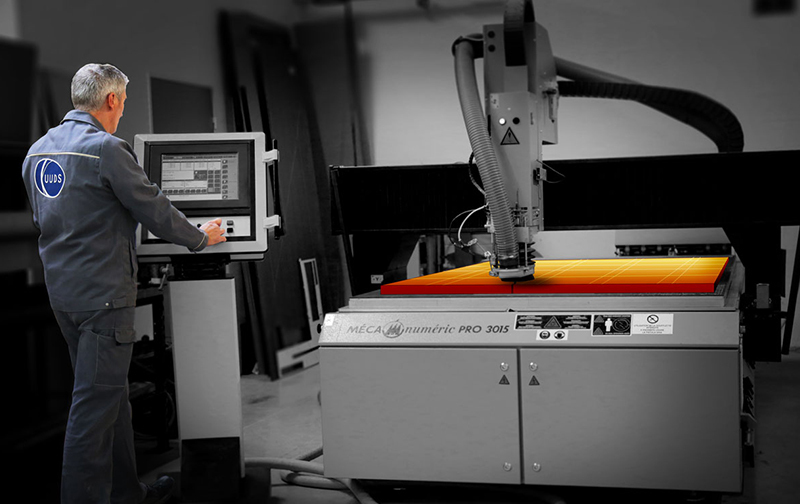 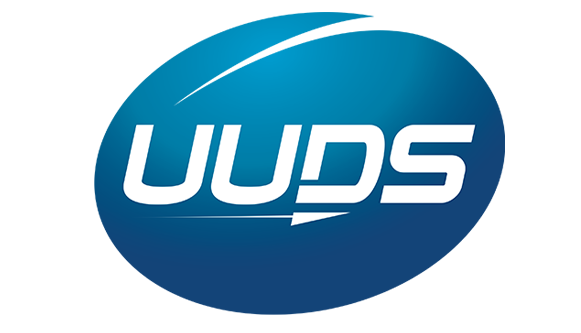 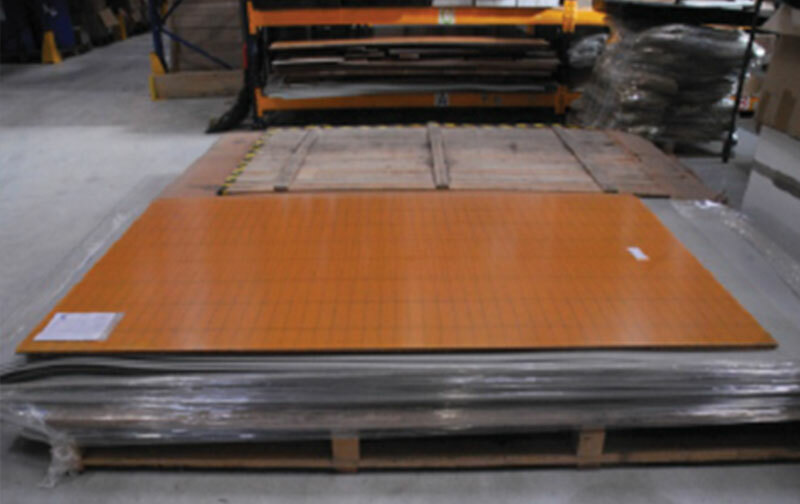 UUDS has a paint booth and a pigmentation laboratory to paint all the elements according to the needs of its customers.